the christmas song (chestnuts roasting on an open fire) - the christmas waltz - frosty the snow man - a holly jolly christmas - (there's no place like) home for the holidays - i heard the bells on christmas day - i'll be home for christmas - it's beginning to look like christmas - jingle-bell rock - let it snow! let it snow! let it snow! 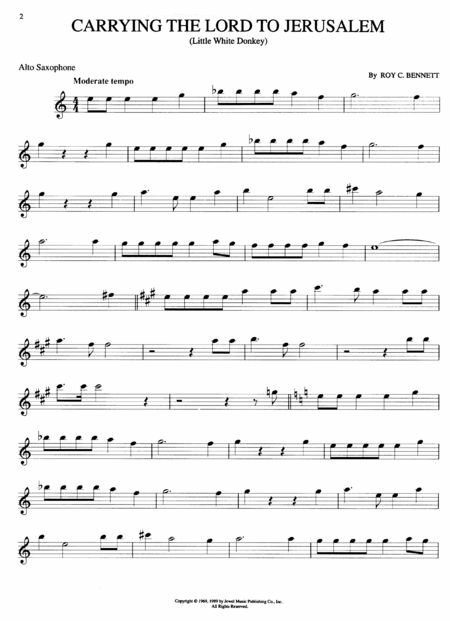 - mister santa - pretty paper - rudolph the red-nosed reindeer - sleigh ride - the little drummer boy - we need a little christmas - what are you doing new year's eve? 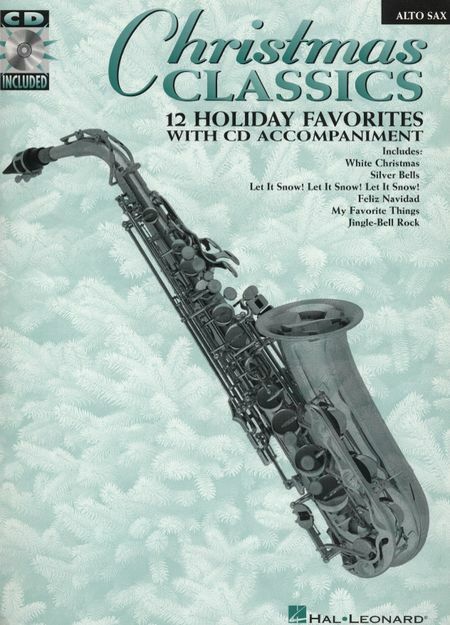 Now solo instrumentalists can play along with 14 holiday favorites! 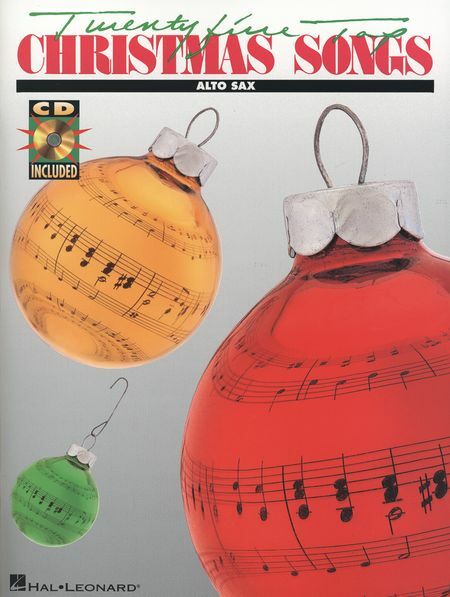 These book/CD packs include terrific arrangements of: Christmas Time Is Here • The Christmas Waltz • Dance of the Sugar Plum Fairy • Deck the Hall • Father Christmas • Feliz Navidad • I'll Be Home for Christmas • Jingle Bells • Let It Snow! Let It Snow! Let It Snow! • The Marvelous Toy • The Most Wonderful Time of the Year • Rockin' Around the Christmas Tree • We Need a Little Christmas • We Wish You a Merry Christmas. 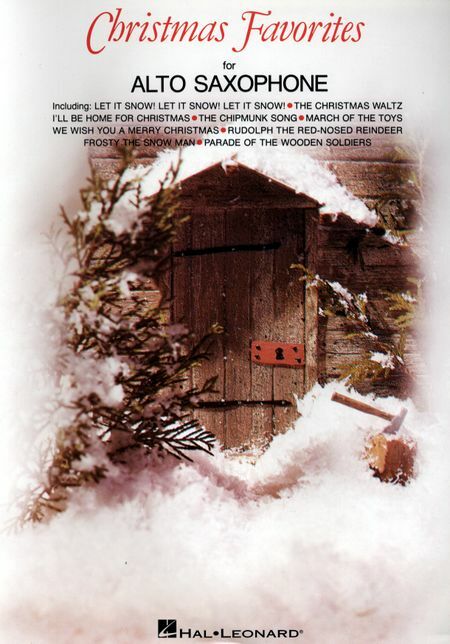 Christmas Classics is a collection of arrangements featuring new, fresh and dynamic settings of many traditional carols. 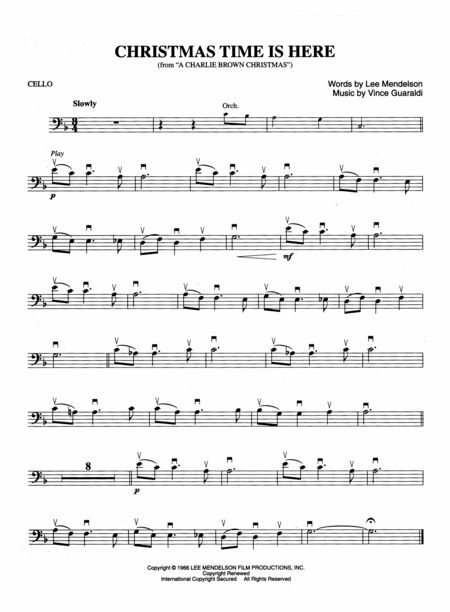 The arrangements can be used as solos or duets, with any combination of instruments. 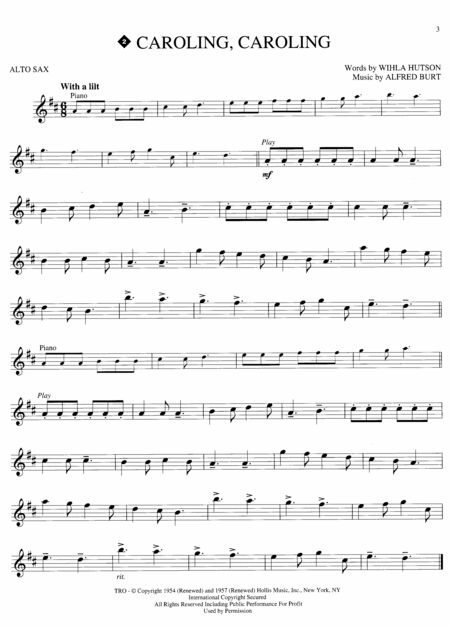 The accompaniment CD provides two tracks for each tune: the first includes the accompaniment with the duet part; the second includes the accompaniment only (for accompanying a duet). Works include: Angels from the Realms of Glory • The First Noel • Go Tell It on the Mountain • He Is Born • In the Bleak Mid-Winter • Infant Holy, Infant Lowly • Joy to the World • Mary Had a Baby • O Come, O Come Emmanuel • Westminster Carol. Includes: Angels from the Realms of Glory • Angels We Have Heard on High • As Lately We Watched • Away in a Manger • Deck the Halls • The First Noel • From Every Spire on Christmas Eve • God Rest Ye Merry Gentlemen • Good Christian Men Rejoice • Hark! 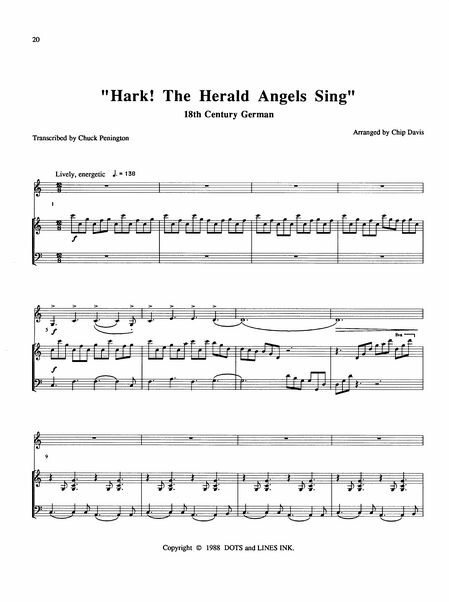 The Herald Angels Sing • The Holly and the Ivy • I Heard the Bells on Christmas Day • It Came Upon a Midnight Clear • Jingle Bells • Jolly Old St. Nicholas • Joy to the World • What Child Is This? • O Holy Night • and others. 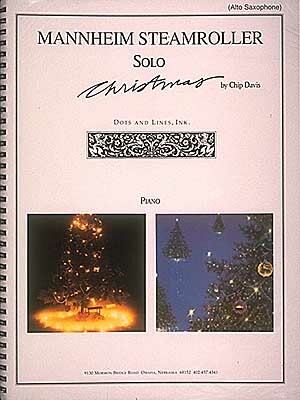 A great collection of 8 easy Christmas solos complete with a CD that features the solo melody and accompaniment trax – so you can sound great without a real accompanist. Songs include: Angels We Have Heard on High • God Rest Ye Merry, Gentlemen • O Come, O Come Immanuel • O Holy Night • Silent Night • What Child Is This? • and more. 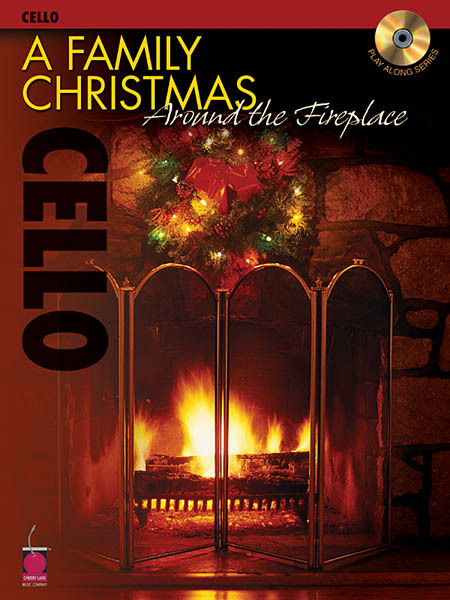 12 pieces from Christmas and A Fresh Aire Christmas for instrumentalists. Books includes piano accompaniment. 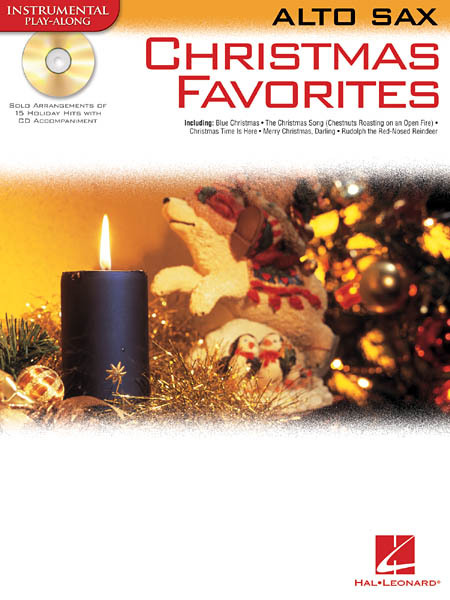 Includes 16 favorites to brighten up the holidays, with a fantastic accompaniment CD to make playing fun! Songs: Come, Angels, Come! • Ding! Dong! Merrily on High • O Christmas Tree • O Most Merciful • Once in Royal David's City • Silent Night • and more. Optional piano accompaniment to the instrumental folios. 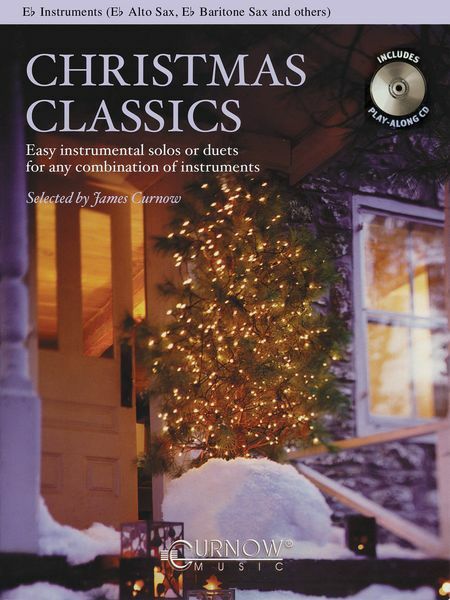 With three fabulous volumes of Instruments in Praise already perennial favorites,this Christmas collection is sure to be a hit! 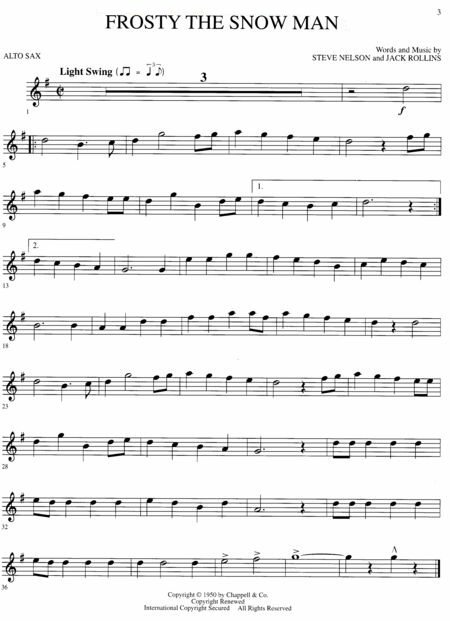 Lloyd Larson has taken some of the great Christmas carols and songs of the church - such as Away in a Manger,Go Tell It on the Mountain and We Three Kings,to name a few - and arranged them for solo instruments and piano. The parallel voicings make this collection available to all instrumentalists who enjoy sharing their gifts in worship.